Welcome to Zip Bar Review! The MBE Cram Course is on sale NOW! (Quiz Program is a FREE BONUS—A $275 Value)!! Check out the ABA Bar Exam pass rates for the ABA-Accredited law schools across the country. If your law school is in YELLOW in the spreadsheet, then it means that Zip Bar Review is NEEDED ASAP! The spreadsheet shows that the large, traditional bar courses are NOT enough at many law schools across the country (especially at fourth-tier law schools). Are you planning to take the July 2019 MBE or the February 2020 MBE? THE MBE IS OUR SPECIALTY WITH OUR MBE CRAM COURSE PROGRAM!!!!!! WE FOCUS ON THE MBE ACROSS THE COUNTRY!!!! If you have taken the MBE previously with another Bar Course, we are for you! Even students in law school use our MBE videos! If you are in the Last Semester of Law School, this is the PERFECT time to watch our MBE Cram Course videos! If you are taking the MBE for the first time, we are a NECESSARY Supplement for you! Shown below is a PICTURE taken from the MBE Cram Course Quiz Membership area so that you can see what is INSIDE as a FREE BONUS with the MBE Cram Course videos! How is Zip Bar Review different from AdaptiBar???? However, if you want a FANCY Quiz Program, AdaptiBar would be the choice since Quizzes are AdaptiBar’s core business. 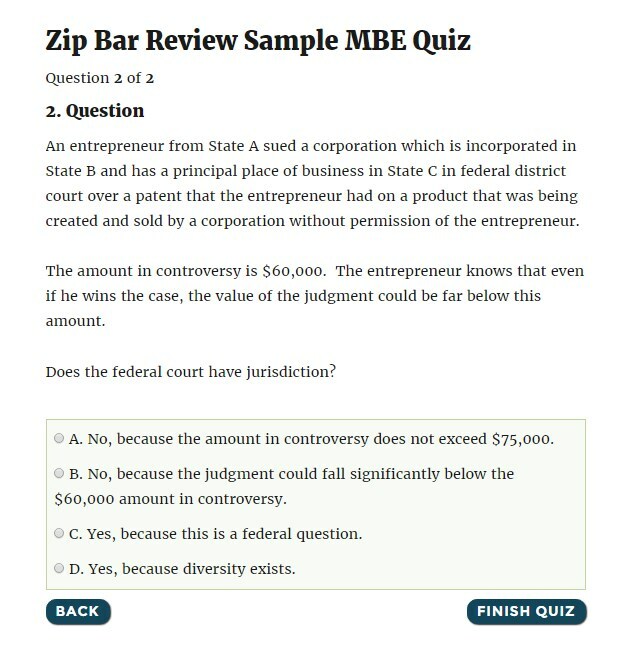 Zip Bar Review uses a QUESTION-BASED APPROACH to TUTOR licensed MBE questions. 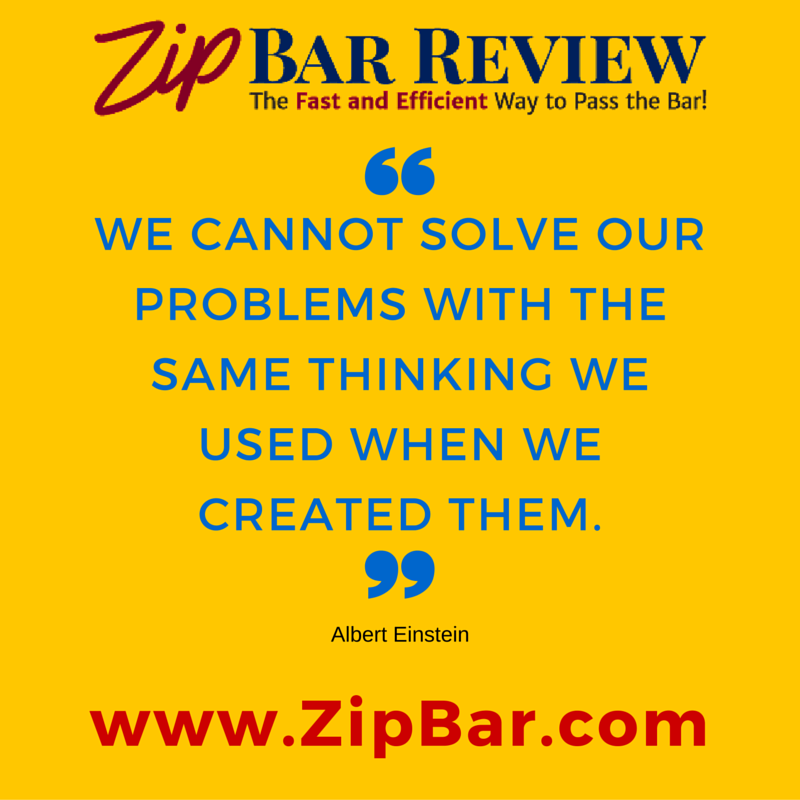 With Zip Bar Review, WE TEACH YOU! Professor Gachet TUTORS the questions and answer explanations along with the nuances, details and ways to avoid being tricked on the Bar Exam. Professor Gachet’s shares her talents by making complex concepts simple and easy-to-understand!!!!! With AdaptiBar, YOU TEACH YOURSELF by reading the answer explanations. 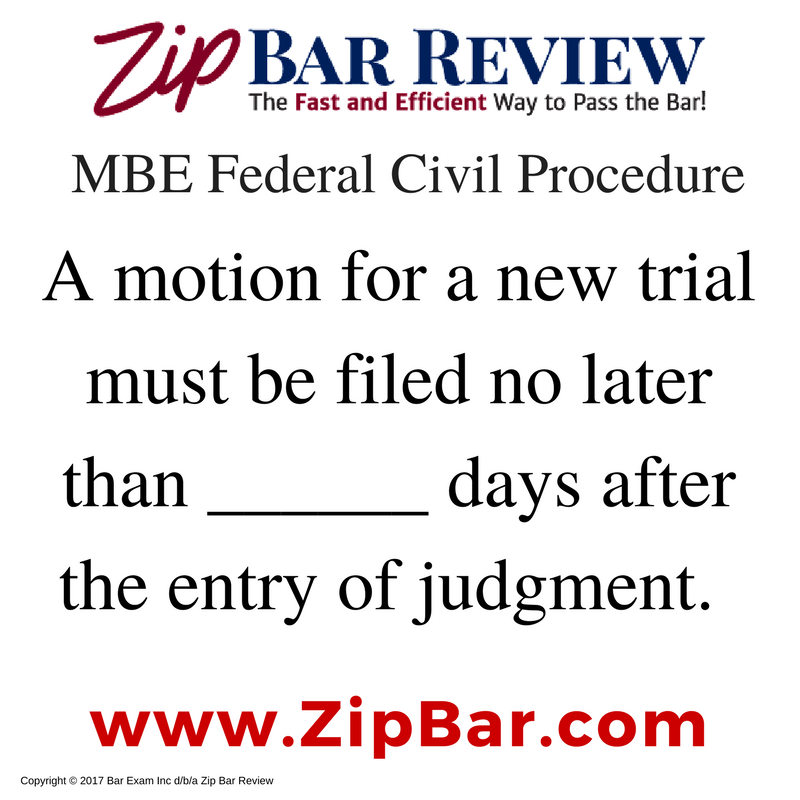 Zip Bar Review uses the MBE-OPE licensed MBE questions and AdaptiBar uses the new and the OLD MBE licensed questions. We focus on the MBE-OPE questions with LICENSED ANSWER EXPLANATIONS because we have seen that OLD MBE questions can confuse students when they sit for the Bar Exam! Zip Bar Review and AdaptiBar are both SUPPLEMENTS to a traditional bar course. 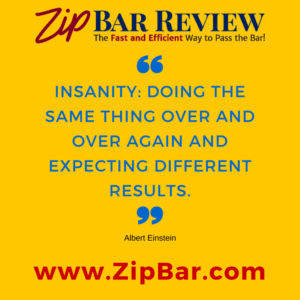 Many students come to Zip Bar Review AFTER taking SEVERAL traditional bar courses and AFTER spending thousands of dollars with the traditional bar courses. 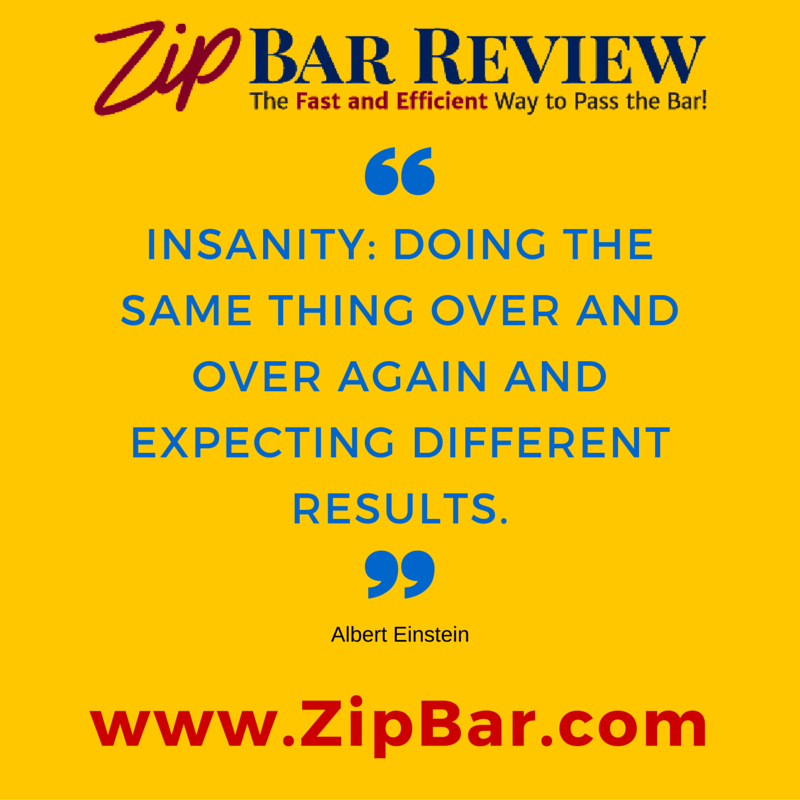 Other students come to Zip Bar Review in the LAST semester of law school to get an advantage on the Bar Exam! The Zip Bar Review students are very happy using the helpful traditional bar course questions for the main group of Federal Civil Procedure questions. Zip Bar Review also has a new Quiz Program of the licensed MBE-OPE Questions (400+ Questions of MBE-OPE 1, 2, 3 and 4 sets of Questions). 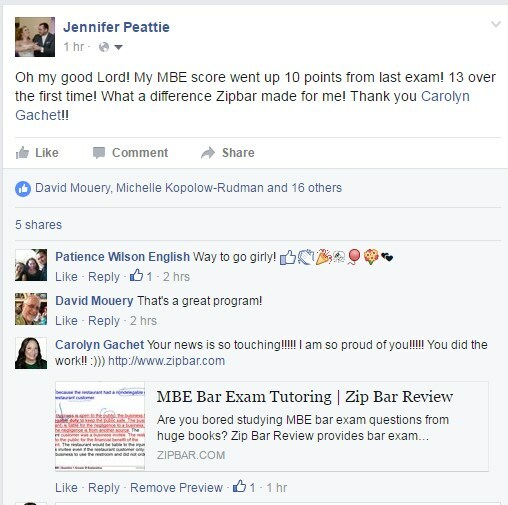 Zip Bar Review’s core business is a TEACHING/TUTORING Program of amazing step-by-step MBE videos! 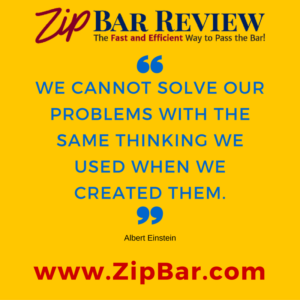 If you want to LEARN HOW to get POINTS on the MBE, LEARN HOW to Choose the Correct Answer, LEARN HOW to ELIMINATE the WRONG Answers, etc, then Zip Bar Review is for you!! in a QUIZ PROGRAM and are ***INCLUDED*** as a FREE BONUS ($275 Value) in the MBE Cram Course! 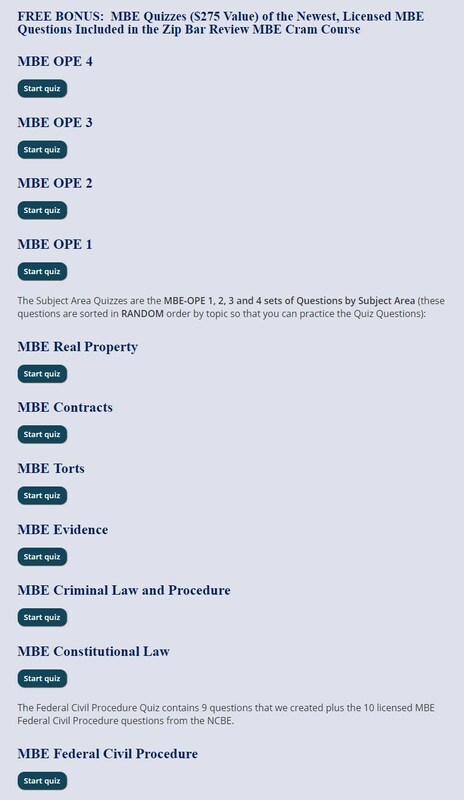 There are ELEVEN MBE Quizzes INCLUDING SUBJECT AREA QUIZZES FROM THE LICENSED MBE QUESTIONS. Professor Gachet and Zip Bar Review are AVAILABLE to help LAW SCHOOLS with the Bar Exam passage rate which is a necessary component for ABA Accreditation. 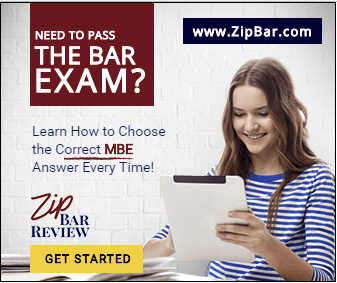 In addition, 3Ls and Bar Exam students need Zip Bar Review’s MBE Videos especially at fourth-tier law schools across the country! **Retakers: Your OTHER bar course did NOT work. You MUST use a different course! Zip Bar Review is the answer for you! **This MBE video tutoring course is designed to be used in CONJUNCTION with another bar exam course. Enter your name and email in the box to the right to get another free MBE tutoring video! Click the “MBE and MPRE” Tab at the top. 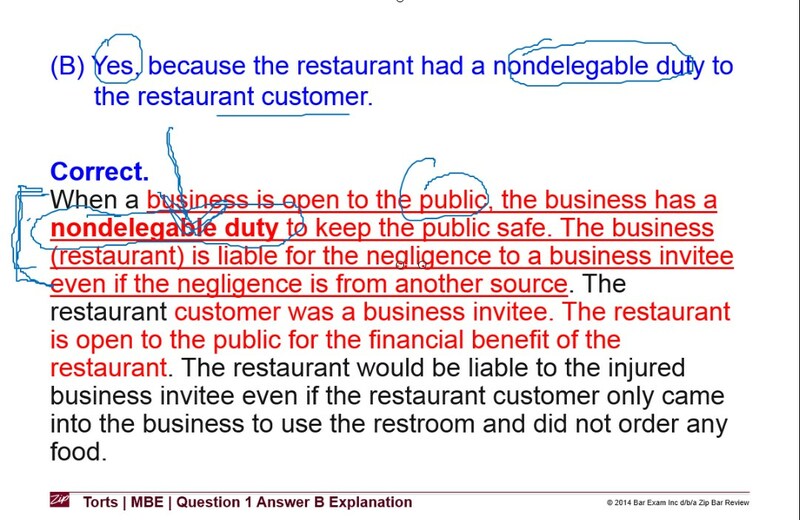 • Civil Procedure: We wrote 9 Multiple-Choice Questions, Answers and Answer EXPLANATIONS for the new MBE Civil Procedure topic and Professor Gachet teaches the 10 licensed MBE Federal Civil Procedure Questions and Answer Explanations in a Video! Cram Outlines Included. PDFs for each of the MBE topics are also provided which include the questions, correct answer selections, and answer explanations for the MBE-OPE 1, 2, 3, and 4 which are provided through a licensing agreement with the National Conference of Bar Examiners (NCBE). The MBE Cram Course also includes one-of-a-kind, 3-page CRAM/REVIEW Outlines for each MBE topic! These videos are designed to address multiple learning styles (visual, auditory, kinesthetic, etc.). We know that you have very LIMITED TIME during your bar exam studying. Don’t stress over your purchase. Check out the “One More Time Guarantee” information in the Frequently Asked Questions (FAQ) tab.